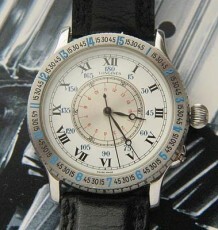 Canadian market Rolex dress Explorer vintage watch. 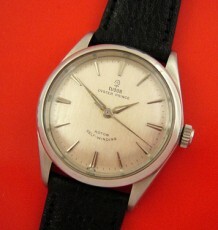 An all original and untouched example of one of the Rolex watches exclusive to the Canadian market. 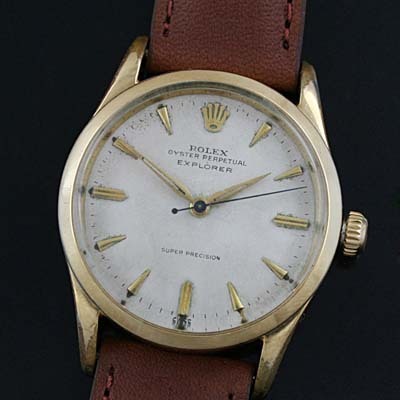 Most vintage Rolex collectors are now aware of the Canadian market models and how unique they are compared to the other fine models distributed around the globe. One of the favourite models being sought out is the Rolex Explorer which was made as a dress Oyster for the Canadian Market. 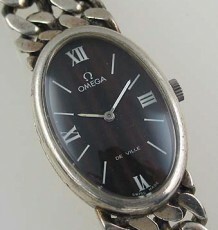 The all original dial in an egg-shell colour had an even patina and features tapered bullet shaped hour markers and the original Alpha shaped hands. 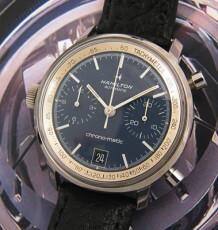 You will also note the Super Precision text in the bottom portion of the dial. The gold-filled case has some brassing on the ends of the lugs but there is no pitting or corrosive wear. The stainless steel caseback has the script faintly engraved on the outside angle “Rolex Oyster Case” as many of the Dress Explorers did in the 1950’s. The movement installed is one of the very early calibre 1530 movements, the first series which had the brass wheels instead of the powder coated aluminum replacements. The watch was just serviced by my Rolex trained watchmaker and is keeping excellent time.